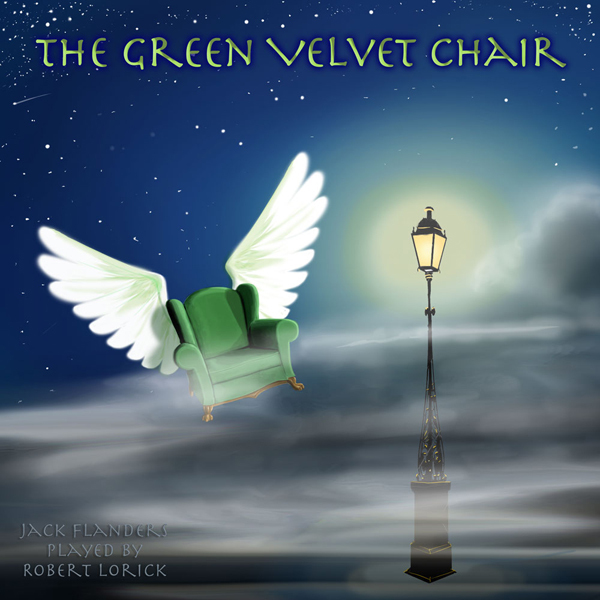 In an antique shop, Jack Flanders discovers a green velvet chair That evening, at midnight, the chair begins to breathe. Sprouting out of the back of the overstuffed chair are feathered wings! And suddenly, Jack is flying through the night sky. When he lands, waiting for him in an old 1920s Packard, are two identical dwarves. Jack and the chair are taken to an arena, a hippodrome, where balconies spiraling up to the domed ceiling. In the center of the arena, seated in a black leather overstuffed armchair, smoking a big cigar is, “The Boss.” As the balconies rapidly fill with spectators, Jack realizes he’s the evening’s entertainment.